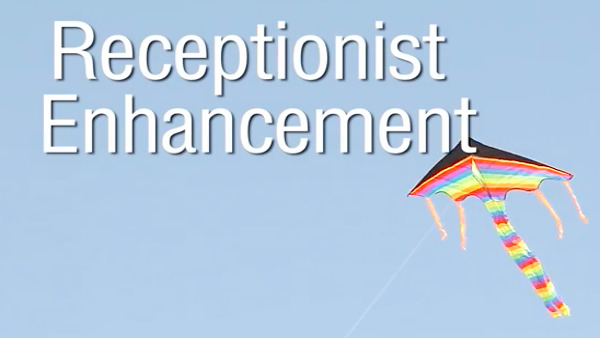 Your receptionist is the director of first impressions. Not only answering the phone and greeting people, but also juggling lots of tasks as well. Training them to be effective is important. On this course, we will provide your receptionist with the skills and tools and most importantly – the attitude to be able to take full control of your front office/reception area, in such a way that they enhance the reputation of your company. As with all AISS Training courses, there is NO PowerPoint, with all our training being hands-on practical and engaging.